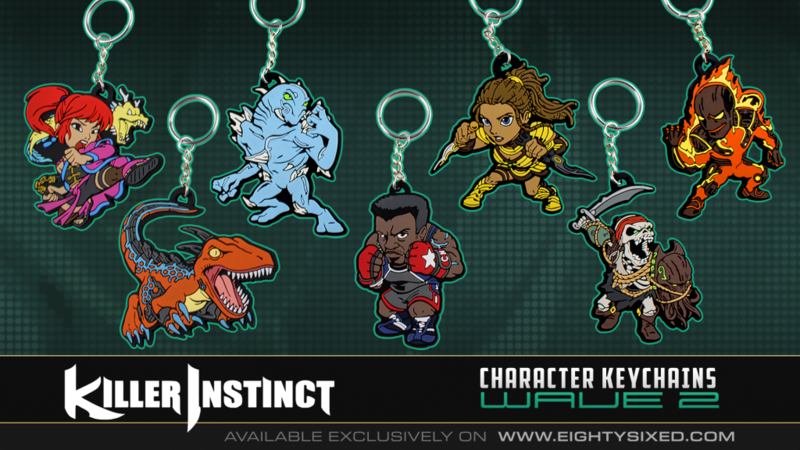 Killer Instinct | More Killer Keychains! If you’ve been looking for a sweet addition to your backpack or something new to adorn your keyring, now’s the perfect time. They also make perfect stocking stuffers! You can buy the keychains from Eighty Sixed’s website directly. Buy them all, you know you want to.